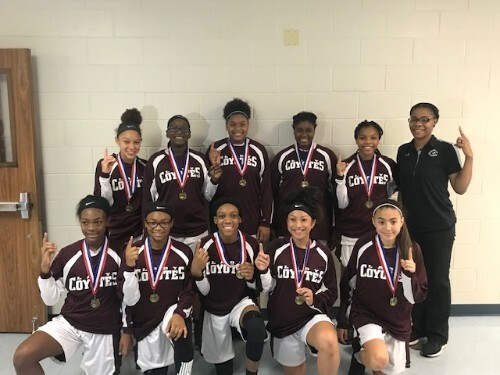 Congratulations to the Coble Girls 7th A Basketball Team on their victory over Danny Jones in the championship game of the Duncanville tournament. Way to go Lady Coyotes!! !